Last edited by HKFEVER; 12-30-2015 at 07:00 PM. Very nice, good luck with your goal! Some questions if you don't mind... Is your team removing all the upholstery to create the plugs/bucks? 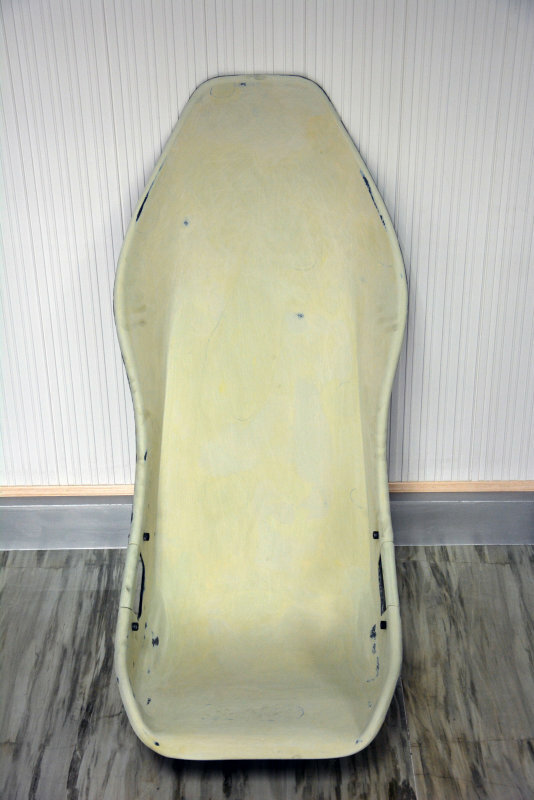 Is the donor seat made from a single shell or two shells glued together? Lastly, have you looked into Textreme wide spread tow? If you're bagging this and doing resin infusion, you might get some weight savings over normal weave. - Reverie Mulsanne C twine skin is 2.5Kg with pad. - Elise cloth seat is 7kg. 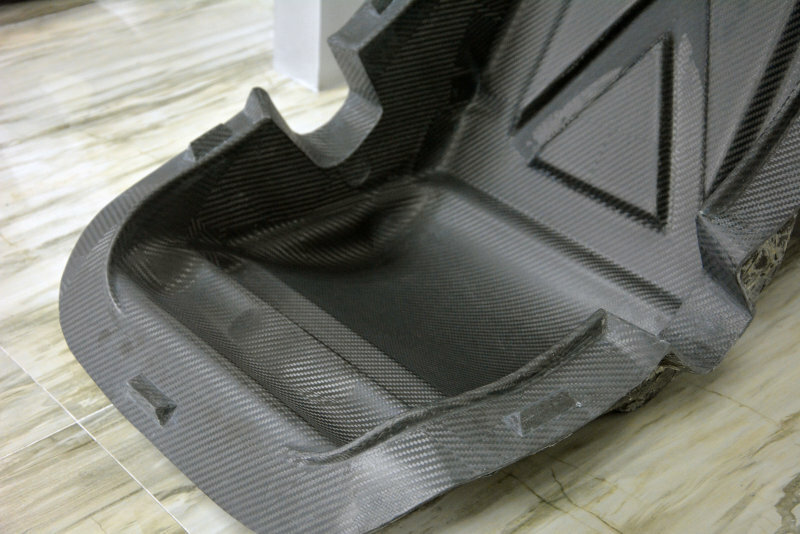 - Lotus GT2 FIA CF seat is 4.7Kg with pad. Very nice link, will look into this. 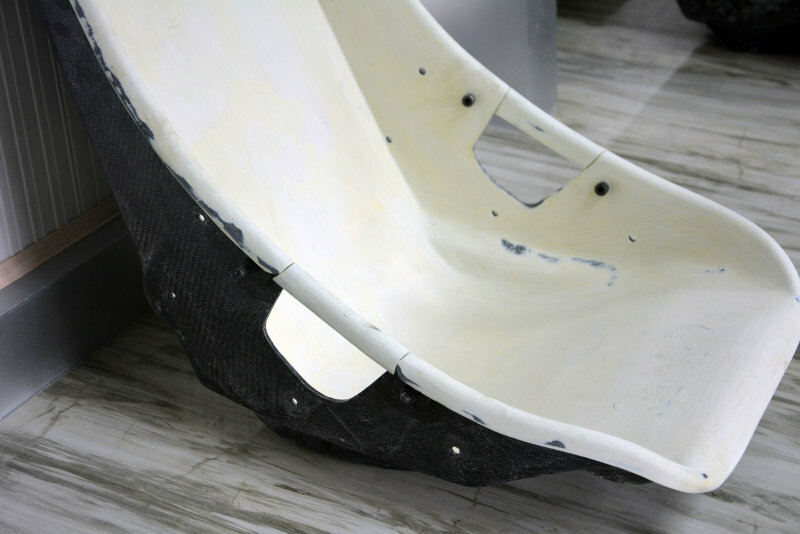 At this moment, we are planning to use metal male and female compression moldings with foam tubings to stiff up the seat. The bottom layer will be Kevlar and top layer will be in 12K, and all fiber are from Japan, not Chinese stuff. Both side in PU glossy or matte coating, for scratch resistance. Will you be making the padding too? I wish there was some innovation going on here. I can't say I'm a fan of taking molds from other people's (company's) products. I wait for, can't remember what I am still waiting, need to dig up the BO invoices! Last edited by HKFEVER; 12-31-2015 at 04:47 PM. 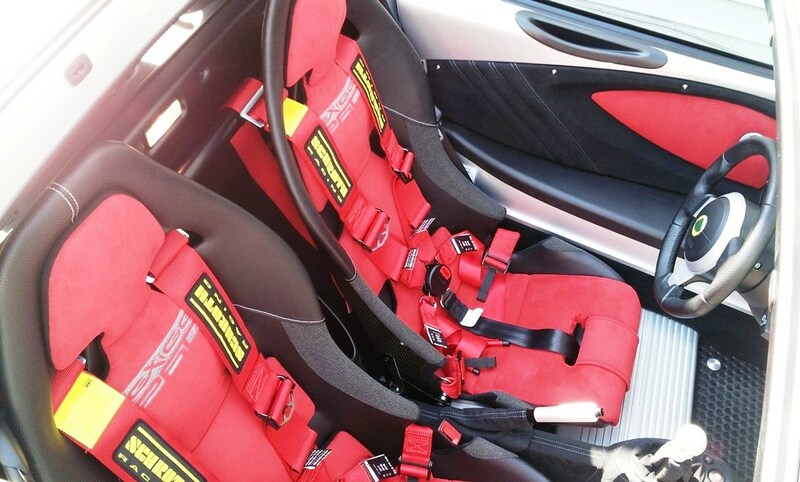 HK, in a way these Lotus CF seats are harder to get than Porsche LWB. At least in the latter case, all it takes is $$. 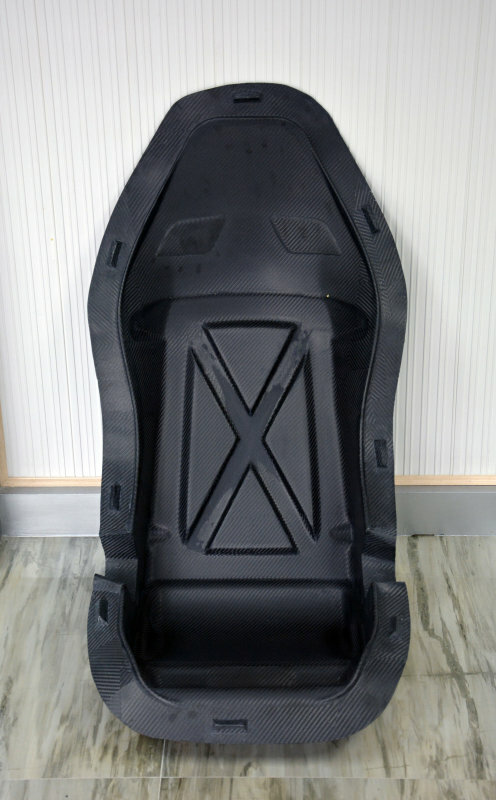 We ripped apart the leather and found OEM CF seat is a single skin less than 8 layers, with soft wooden frame, and may be wet lay CF. That's why it is heavy. Will mod it to twin skin and at least 8 layers dry CF. RBH and 275 Turbo like this. HKFEVER what is the target price? I'd like a CF version of this chair with a target of 1.9 Kg. Oh, and I'd like it for 50 bucks. The single skin mold is ready, waiting for the twin skin mold. Yes! Can I retain 3 point with this ? Great to have new options, but seats are a safety item in the event of a crash.... If the worst happened the Police / insurance company / track official may investigate further. So beyond looking nice / being comfortable, what 3rd party testing / certification will be done? Lotus OE & other aftermarket seats that fit in Lotus' like Tillett / Corbeau / Recaro etc fully tested, to FIA regs on certain models. Prices start from approx $5/600. Yes, you can use 3 points. Are you going to keep the 2 sides covered? Or will it be more like below?